The BEE project aims at the development of a small Smart Grid in a mixed agricultural – industrial site. Starting from the actual national context, a model for a local Smart Grid has been created, and techniques have been implemented for balancing the energy flows regarding the sources (renewable generators as biomass or photovoltaic) and the loads (houses, offices and industrial plants). 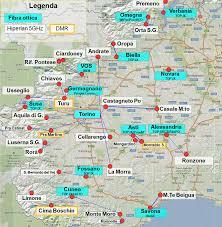 BEE – Building Energy Ecosystems, was a project funded through the Piemonte POR-ERDF. Ended in January 2013, it was a reserach project implmented with the Innovation Poles activities (Polibre, MESAP and Polight).  The partners have been Agrindustria, CSP, Energrid, Politecnico di Torino, Teseo.